SVN Rock Advisors Cross Border Investing services can open the door for Canadian Commercial Real Estate Investors to hundreds of mid-sized rental apartment buildings across the Unites States. 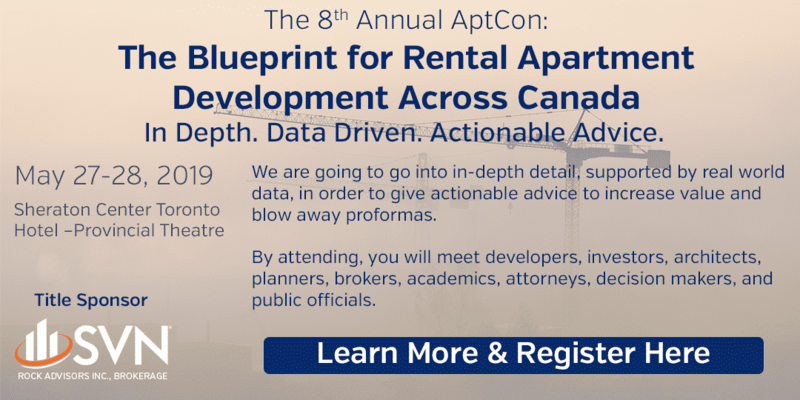 For the seasoned Canadian commercial real estate investor who is looking to diversify their portfolio and take advantage of the massive USA apartment rental market, we can walk with you through the process and help you find the right apartment investments to add to your portfolio. Cross-border commercial investing brings with it certain factors to consider, such as implications for taxes, estates and liability. As such, it’s always prudent to speak to your tax and legal advisors about any commercial real estate investments you will be making. Your investment can prosper with the right process and resources utilized. SVN Rock’s Cross Border Investing Approach empowers those who want to take investment to the next level and realize the value of cross-border venture. The beauty of real estate lies in the opportunity. The best investment consistently grows while on the long term staying safe. Discover the in’s and out’s of global real estate, access different properties, and invest with confidence and ease, using SVN Rock’s Cross-Border tools. Real estate is one of the most sought-after investment vehicles. Whether it’s commercial, industrial, or multifamily residential, these investments offer considerable passive income and appreciation. The United States, being the largest economy of the world, where investments are traditionally among the most secure in the world, is one of the most sought-after markets within the real estate industry. View our cross border listings. SVN Rock’s Cross Border Investing approach involves a multi-tiered ownership structure in order to avoid excessive taxation or liability. 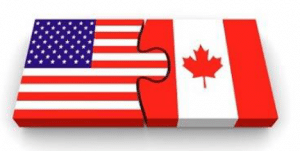 Investors are encouraged to incorporate an entity “CanadaCo” which will then either lend to or invest in a USA entity (either an LLC or a corporation) according to your preferences. That USA entity, “Newco” then funds a third entity, an LLC, which holds title to the property or properties you choose to invest in as bare trustee. All benefits and liabilities of the title holding LLC flow back to Newco. Then, as the investor and ultimate shareholder of CanadaCo, you can choose when to repatriate your earnings from Newco to CanadaCo, at a time that is most advantageous to you, with regards to taxes, etc.